After much thought about what to do next, I finally made the decision to return to Jenny Craig. I couldn’t be more thrilled to have this apron back on, y’all! I originally joined Jenny Craig back in 2010 when I was desperate for way to lose weight after reaching my highest weight of 256.4. It was actually that same moment that inspired this very blog of mine. I had huge success on the program, and quickly found myself nearing my goal weight after less than a year on the program. Over 7 years later, the starting number on the scale is much lower, life has changed quite a bit, and I’m just as eager to go after my goal weight. While I hate to admit it, sometimes you have to fall down a bit in order to realize what’s really important. As you guys know, I’ve become a fast fan of Rachel Hollis in recent weeks, and Rachel talks about focusing on what you want MOST instead of what you want now. What I want most is to lose this weight once and for all, and I’m finally taking action to do something about it. While the program I’m following will be very similar to one I’ve used in the past and I’ll lean on my friends at Jenny Craig along the way, I know a lot has changed since I first signed up back in 2010. I truly see this as a completely fresh start with the program. New Approach – This time around, I’m leveraging the Jenny Craig Anywhere program, giving me the extra flexibility that I need right now. What this means: Jenny Craig ships me all of my menu items right to my doorstep! No more driving across town or unloading my food in the snow, this convenience is amazing for someone like me that’s always on the go (and who hates snow.) I’m also using phone and Skype options for my weekly consultations. Whether I’m in California for work or sitting on my couch at home, there’s no excuse to miss a consultation considering the approach. I cannot believe how set up I am for success with this program. Loving it so far! I’ll write a separate post about how this new approach works in upcoming days. Many New Menu Options – While I’ll be returning to some of my old standby favorite meals (ahem, the Classic Cheeseburger and those tasty Cinnamon Rolls! ), the menu at Jenny Craig is constantly changing and I’m stoked to try some of the newest options. The Jenny Craig chefs keep the menus fresh by moving meals in and out of their rotation and actually have more than 100 options available to their members. Examples of new foods that I’m excited to eat: They have an amazing Ramen Noodle Bowl meal, which makes you feel like you’re indulging in your favorite Asian night out. They also have a seasonal Pumpkin Loaf and Pumpkin Spice Cakes so that you don’t feel you’re missing out on all the flavors that come with PSL season. There’s also a new Chicken Ranch Melt that’s going to be perfect for me to take to the office for a fast lunch in-between meetings. 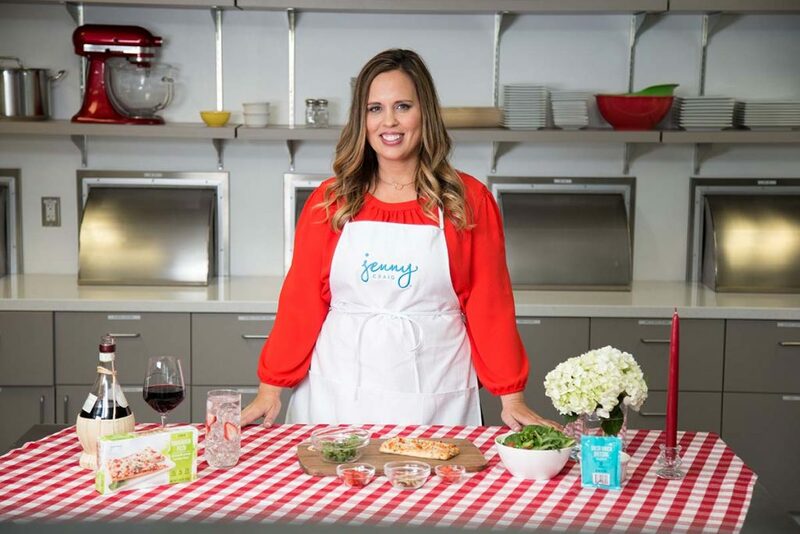 New NTTC Recipes Coming Soon – One thing that kept me super inspired last time I was on Jenny Craig was the ability to create amazing recipes using fresh and free ingredients and sharing them with all of you. Right now, I’m focused on getting settled back into the program and sampling the new menu; however, I’ve got a few great ideas for recipes that will be coming to the blog very soon for all of you Jenny Craig members out there. If you’ve not checked out my arsenal of Jenny Craig recipes, click the image below to see what I’ve cooked up in the past! New Motivation – As I’ve gotten older, losing weight has become more about longevity, overall health, and the ability to be active well into my golden years. While I’ve still got my eyes on those red pants in my closet (and can’t wait to share updated pics of me wearing them! ), I also want to be able to climb stairs without feeling these extra pounds dragging me down. Also, I’m eternally thankful that my bloodwork came back with a smiley face a few months back, and now it’s all about improving upon those results and perhaps earning a shiny gold star! 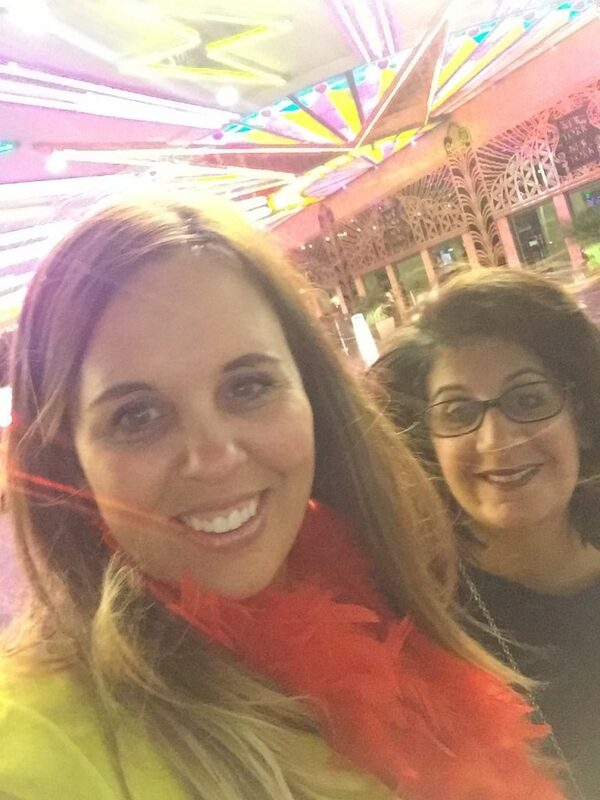 New Spirit – As I write this post, I’m five days into the program and I feel hopeful, renewed, and excited. For the first time in months, I feel like I’m putting me first… and that my life (truly) can’t wait anymore. It’s time to seize this opportunity and get back to feeling like my best self again. Why 42 for 42? My first goal with Jenny Craig is to lose 42 lbs . I’m not setting a hard goal of losing 42 lbs in time for my 42nd birthday because I’ve found that weight loss doesn’t always work well with timelines. It just doesn’t. Have you ever tried to lose weight for a big event? That added stress can be really counterproductive and can foil your efforts fairly quickly. Also, my birthday is in early January and while I’d love to lose 42 lbs in just under 4 months, I want to be realistic about this process. Thank you, Jenny Craig, for believing in me and helping me to make this goal a reality.